It looks like that may have been an understatement. Coming before its full earnings report later this month, this news sets the tone for what is expected to be a dire showing for the firm that was once riding the crest of a rather large wave. Samsung announced that it expects to post an operating profit of $3.8 billion, or 4.1 trillion won for the quarter that came to a close at the end of September, which while nothing to sniff at is a considerable departure from the norm – a 59.7% drop on the same period from last year. The firm also announced that it expects its quarterly sales to plummet by 20%, with stiff competition at the low end coming from the likes of Xiaomi and Huawei eating into Samsung’s sales at one end of the market and Apple’s high-end new iPhones attacking Samsung from above. Samsung’s smartphone operations are in danger of going into freefall, though it’s still too early to be panicking. Known for its lavish advertising spending, it wouldn’t take Samsung too long to find some corners that could be cut should the need arise. Even so, Samsung and its shareholders will be hoping that the steep decline is arrested sooner rather than later, and with the flagship Galaxy Note 4 just beginning to roll out the door, the massive phone will have plenty of hopes pinned on it. Samsung has gotta be saying…”DOH”. Maybe they should copy their competitors once again, that seemed to work for them in the beginning. Why ditch a formula that works. 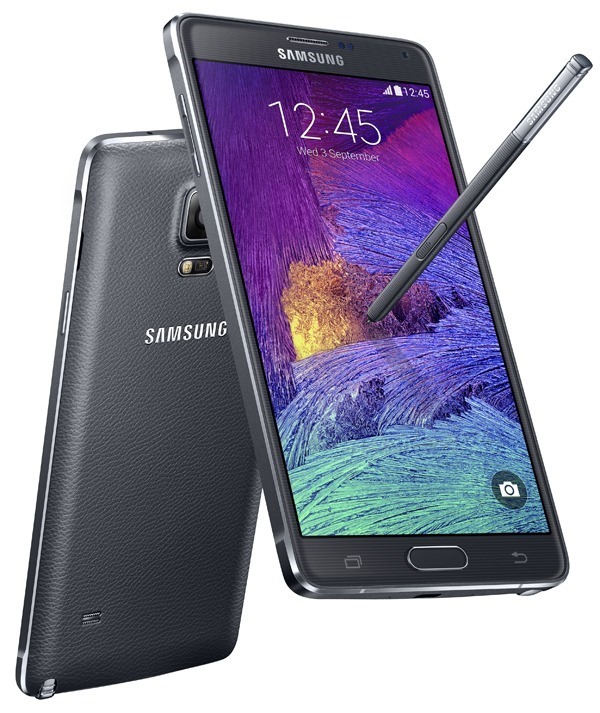 Making knock offs and branding them Samsung….. could work again???? 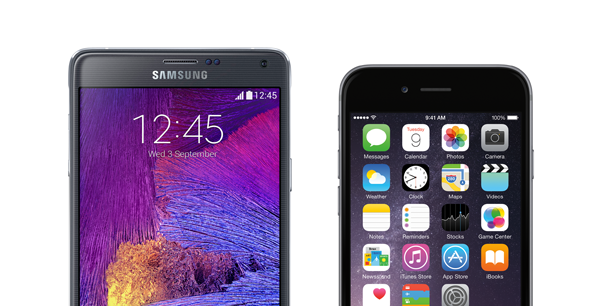 Apple should thanks Samsung for going big screen, else Apple would be in cave-man-size 3.5″ phone still today. Stupid. Samsung should thank apple, for their smartphones would look like blackberries without iphone 2g. Everyone copies, and everyone is guilty including apple. Agreed. But Samsung needs some innovation on their end. Haven’t heard of such innovation if there were any. They better focus on quality and performance instead of putting all high spec hardware and leave it unoptimized. Simply 3 different variants in price and hardware could suffice instead of a larger range of devices. Who keeps track of all of the anyway? Apple sold more than samdung with a 3.5″ followed by the 4″ for all these years. When they thought the time was right, they made the move. They didn’t take the idea from samdung. Please don’t compare a company like ‘samdung’ with Apple. Maybe if samsung stood behind their products…all products …tv’s included…people would be buying their products. Worst company by far to deal with and pricey too. Paid top dollar for lcd tv and 5 years later it doesnt work and they don’t make the parts for it anymore unless of course you pay another five hundred for their tech to come out and fix it. So done with samsung and would never buy their product again. Samsung. The next big thing isn’t gonna help us profit much here. Want me to call you a wah-mbulance? Is it my imagination, or is Redmond Pie completely biased towards Apple? Samsung hardware is light years ahead of Apple. All these Apple groupies/ zombies crack me up. lol ooohhh… look at me…. the “new” iphone 6 with an outdated dual core processor and 1gb of ram stuck using proprietary iTunes for transfers! LOL! Nice, your comment sounds a lot like a Samsung ad: Insult Apple’s customers, and mock their products’ hardware specs.